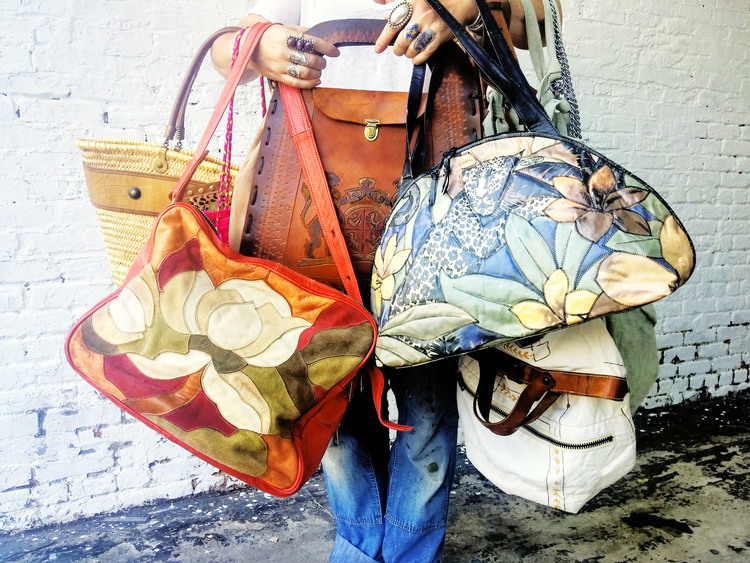 Anna Corinna is a traveler, a designer, a businesswomen – and a passionate collector of handbags and purses. And when we say passionate, we mean it: in the course of 15 years, Corinna has collected over 1,000 vintage and unique bags from all over the world. Now, she’s decided to clean out her closet and share some of that bag-joy with the rest of the world. Today through Sunday, June 19, Corinna is opening a pop-up store right next to her permanent boutique, Anna Corinna.